Today is a big day for car companies jumping on the electric bicycle bandwagon. First Elon Musk dropped a bombshell saying Tesla might build an electric bike, and now GM electric bicycles are on the horizon too. For the second year in a row, Tesla tried to pass a bill sponsored by Senate Majority Leader Bob Duff, D-Norwalk in Connecticut, to allow the sale of electric vehicles directly to consumers without having to go through the franchise dealerships model. Last week, the bill SB3 was in consideration and awaiting a vote in the state Senate, but it is now officially dead following an impressive lobbying campaign led by GM and the local dealership association. 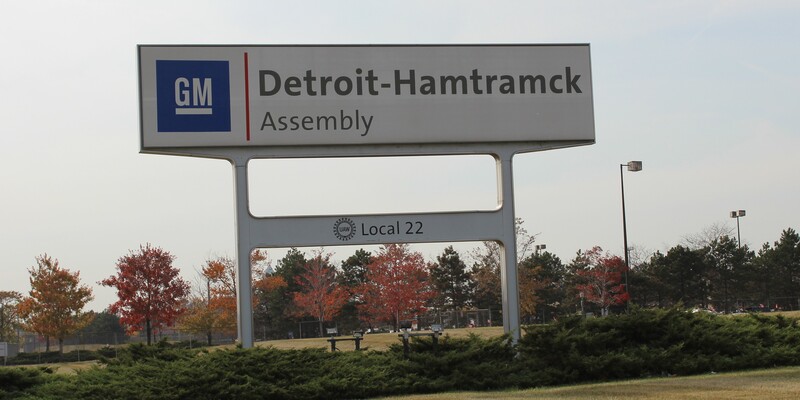 GM announced that the company will add a second shift and 1,200 jobs at its Detroit-Hamtramck assembly plant. GM builds 5 models on a single assembly line at Detroit-Hamtramck including the plug-in hybrids Chevrolet Volt and Cadillac ELR. 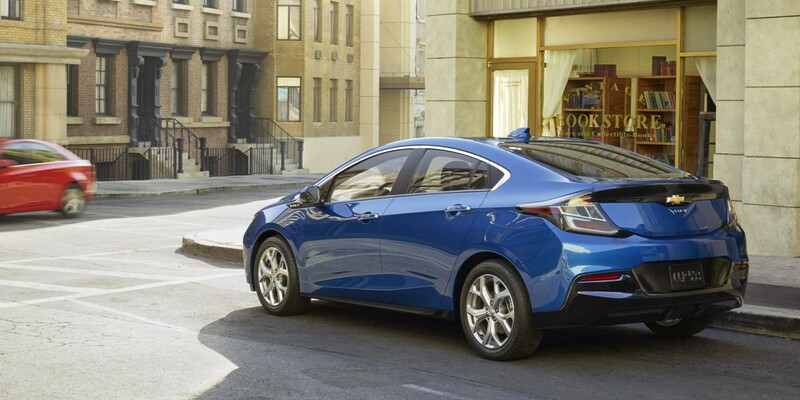 GM CEO Mary Barra made a series of announcement today about the “future of personal mobility”, most notable of which a new plan for autonomous Chevy Volt to be available to GM employees to drive on private property next year. This is a great listen if you want to know the history behind the NUMMI plant in Fremont California where Tesla currently builds its cars. But this is about its past life, the only mention of Tesla is literally the last word. New Chevy Volt looks nice but how are they still selling the old one? Every time I hear about the 2016 Volt, I can’t help but think how much nicer it is than the current one across a lot of different areas (from the Chicago Motor show above). The problem is that we’re quite a long time from the new one being on sale so Chevy has to sell the “old one” which is going to be a hard slog. GM/Chevy detailed its next generation Volt today with some nice surprises though they are pretty vague in their assessment. 80% off all Volt customer trips are EV only. New battery capacity will increase by 20% on a volume basis when compared to the original cell, while the number of cells decreases from 288 to 192. The cells are positioned lower in the pack for improved (lower) center of gravity and the overall mass of the pack has decreased by almost 30 pounds (13 kg). Many owners are exceeding the EPA-rated label of 35 miles of EV range per full charge, with about 15 percent surpassing 40 miles of range. 2 motors replace 1 motor and 1 regen. The two-motor drive unit operates approximately 5 to 12 percent more efficiently and weighs 100 pounds (45 kg) less than the current system. GM will manufacture the Volt battery pack at its battery assembly plant in Brownstown, Mich. So not too many specifics but one would think all of these updates would make the Volt an even more appealing package. More room in the back would have also come in handy. If we take the 20% more power in the battery pack combined with the weight reduction and more efficient motors at face value, the Volt may approach 50 miles on electricity. The question now is who is going to buy the current version (Osborne effect)?